Denver, CO, March 29, 2018 –(PR.com)– Award-winning AppIt Ventures has added a CMO and CIO to their team to help support their recent growth. The team has added Chris Taylor, a Colorado native and well-known marketing prodigy as CMO. Chris brings over 15 years of digital marketing and demand-gen experience and has built a name for himself as a marketing automation expert, guiding clients on effective, lasting marketing strategies. 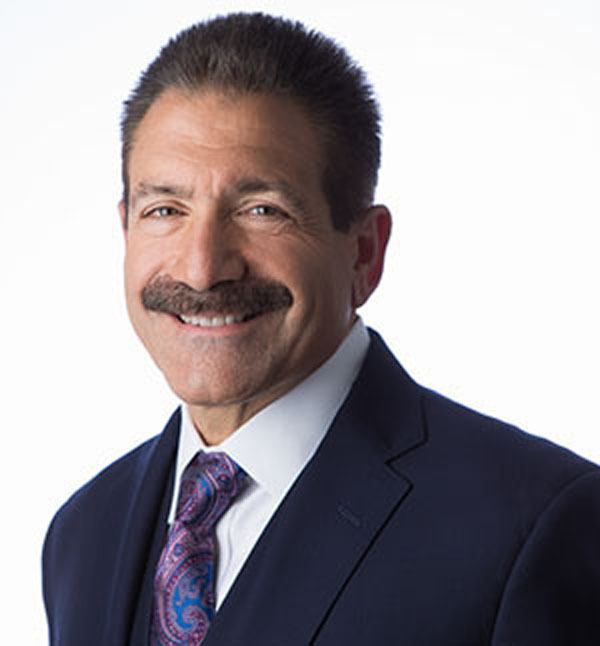 Jim Maggio brings to the team over 20 years of experience, much of it in executive leadership, across a broad range of technologies and industries. Jim is stepping in as CIO to guide the continued growth of AppIt’s service lines. 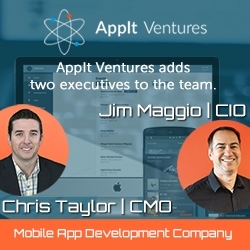 "I am excited to join AppIt Ventures to champion its excellence in app development and I look forward to fueling AppIt Ventures' explosive growth through close partnership between marketing and sales, thought leadership, and a commitment to challenge what’s possible in software development," said Chris Taylor. “When I first learned about AppIt Ventures, I quickly saw a great organization that has developed excellent delivery processes and I'm excited to work with the team to help us to continually grow,” said Jim Maggio. AppIt Ventures has been a Colorado company from its inception. Opening in Denver in 2012, AppIt Ventures has steadily grown to an international company, with offices in London, England, and Hyderabad, India. Over the years, AppIt has been recognized by the City of Denver for economic growth, Clutch.co has a top development shop, and various other organizations for its work. AppIt’s roots are in custom mobile application development and has added additional service lines in custom web application development, custom integrations, enterprise application and database development, and technology consulting services. As Denver continues to be a hotbed for tech growth, AppIt Ventures is positioned to remain a staple in the Denver tech community by expanding their service lines while maintaining their solid commitment to customer service. 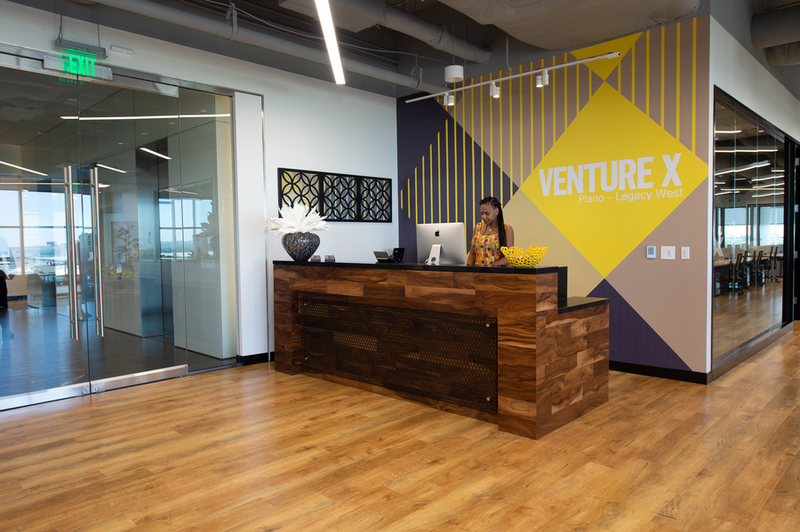 About AppIt Ventures: AppIt Ventures is a Denver-based, full service custom software development company that focuses on achieving their clients’ business goals through thoughtful architecture, design and quality development. AppIt Ventures strengths are in custom software development and mobile app development for small to medium sized businesses.